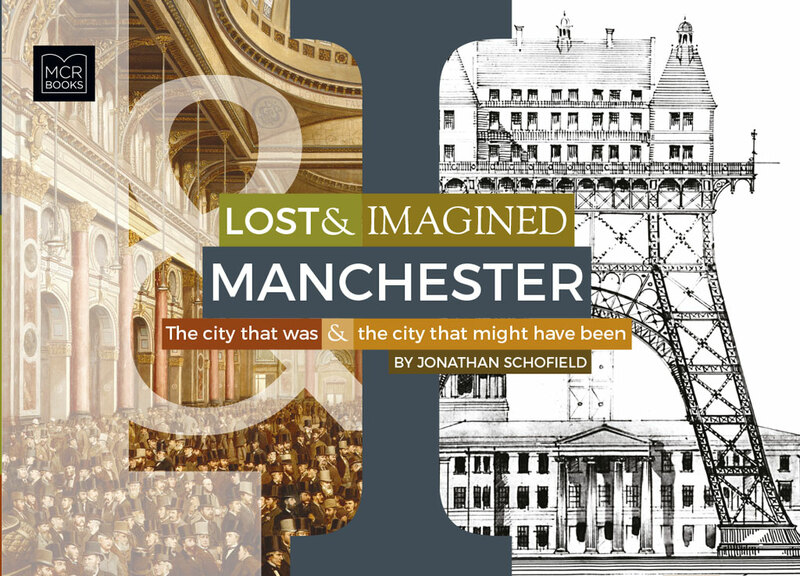 Manchester Books Limited is a dynamic and modern publishing company based in the city. We will be publishing several titles a year on a range of subjects and themes which matter to the city and the north. Each book we publish will seek to inform, entertain… and occasionally challenge received wisdom.